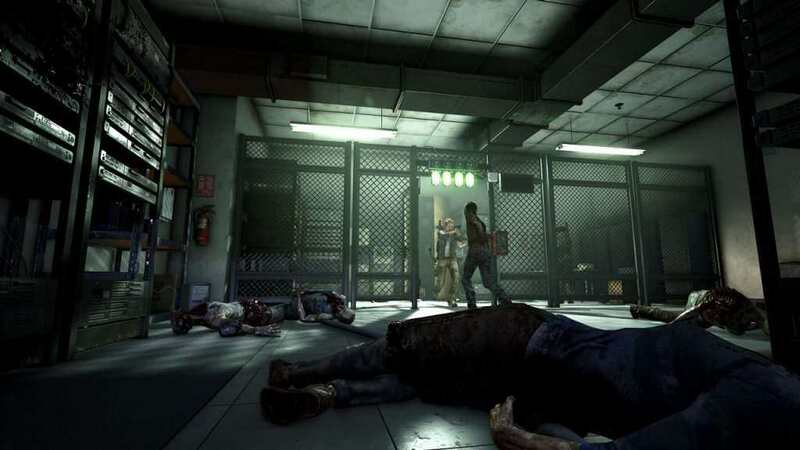 Upcoming The Walking Dead game meets Payday 2 is going to have an exclusive closed beta for PC soon! 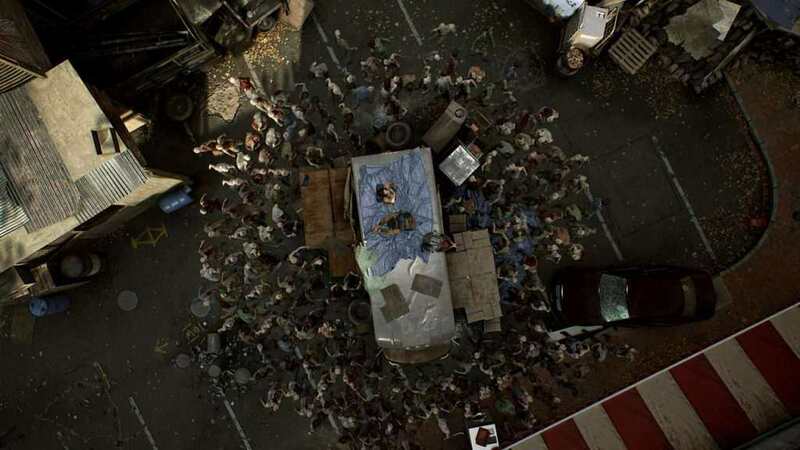 Find out how to get closed beta access for Overkill’s The Walking Dead. 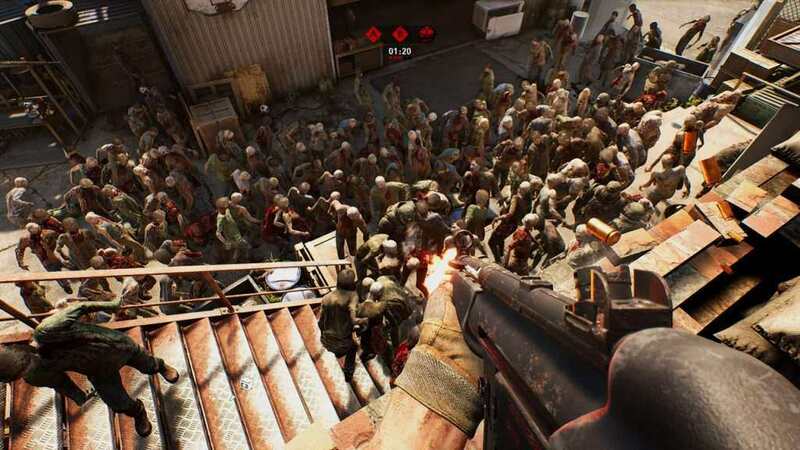 Skybound Entertainment, 505 Games, and Starbreeze have recently announced the closed beta of Overkill’s The Walking Dead exclusively for PC (via Steam) will start very soon; in fact, it is one month away and will begin on October 9, 2018. Closed beta access is certain for those who pre-order the game. One for those who will buy standard edition, and four for those who will get the deluxe edition – to share with their friends. More information regarding the upcoming beta will be revealed in the community soon. 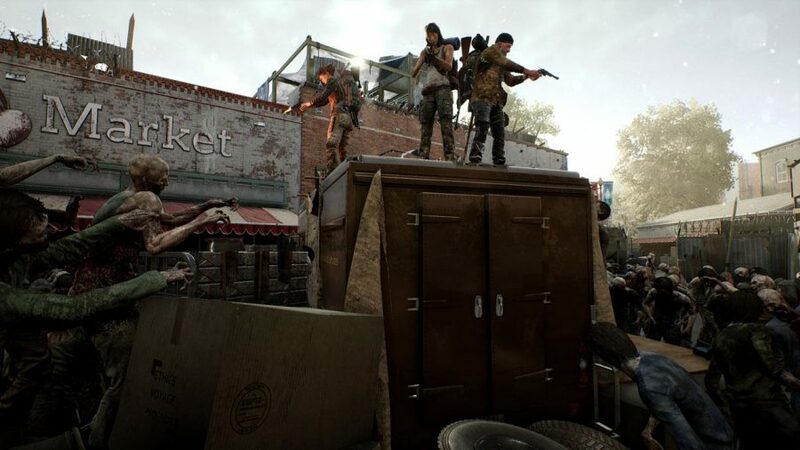 Overkill’s The Walking Dead’s concept may be quite familiar as it is a four-player co-op multiplayer shooter game, just like Payday 2 and Left 4 Dead. 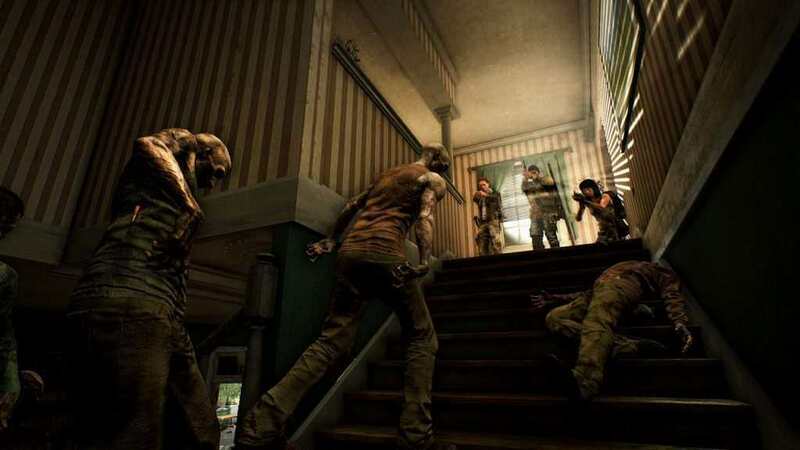 Although, it is more geared towards the former since players have to group together to do a variety of missions. 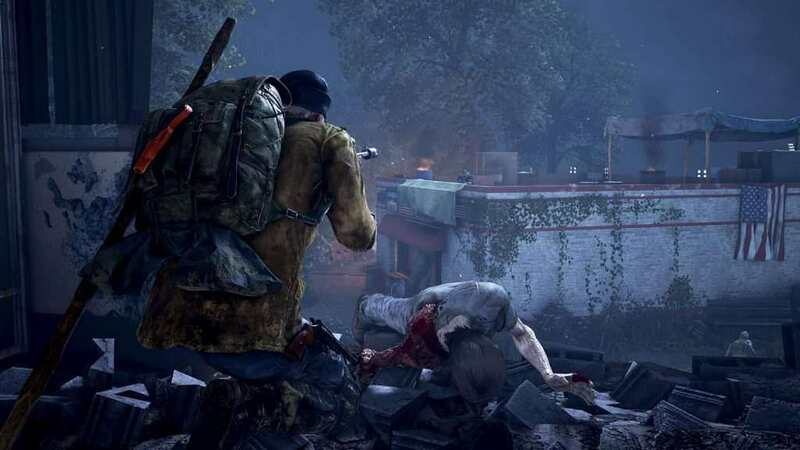 These missions can range from looking for survivors, securing supplies, and basically, just survive the ordeal. Each character has their own special abilities, skills, roles, and different play style, and a background story to give different immersions to different players. The game will be released on Windows PC this November 6, 2018, while PlayStation 4 and Xbox One will be getting their versions on February 6, 2019 (NA) and February 8, 2019 (EU).